The two brothers, though temperamentally different, had a special bond. The diary continued, ‘Four or five nights back I dreamt that Subhas had come to see me. He was standing on the verandah of this bungalow and appeared to have become very tall in stature. I jumped up to see his face. Almost immediately thereafter, he disappeared. I did not attach any meaning to the dream then’ But now’. In a letter he wrote to his niece the same day, Sarat Bose lamented, ‘How shall I console you all , how shall I console myself’. 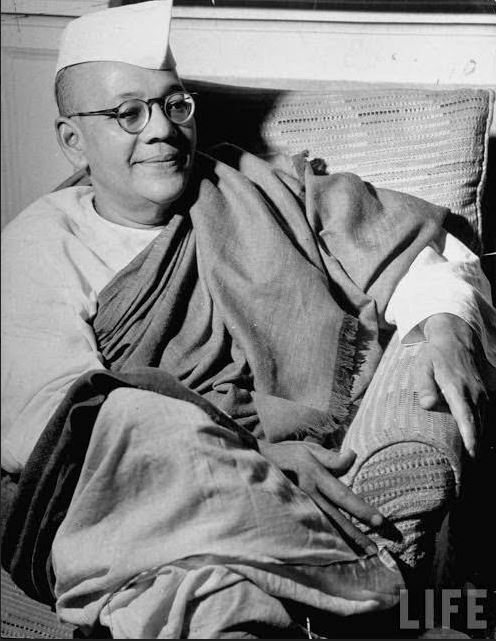 The district administration should consider erecting a plaque at the Coonoor-Kotagiri road, near Sim’s Park, where he was imprisoned in a bungalow, mentioning Sarat Chandra Bose’s association with Coonoor at an eventful time in Indian history. 636,892 visitors so far! Thank you. Appara Santhosha! Let us say NaMo and vote for Narendra Modi!